Voted the county’s best golf club in 2018 by a leading golf publication, Herefordshire’s oldest club – it was founded in 1896 – is also is also now regarded as its finest, with Your Golfermagazine’s judges impressed by the modern, first-class facilities, stunning championship course, and friendly service, all of which combines to ensure a memorable golf day, whether visiting as part of a society or a walk-on green fee. The par-70 course, which moved to its current site in 1932, was designed by James Braid and earned the nickname as ‘The Gleneagles of the Midlands’. 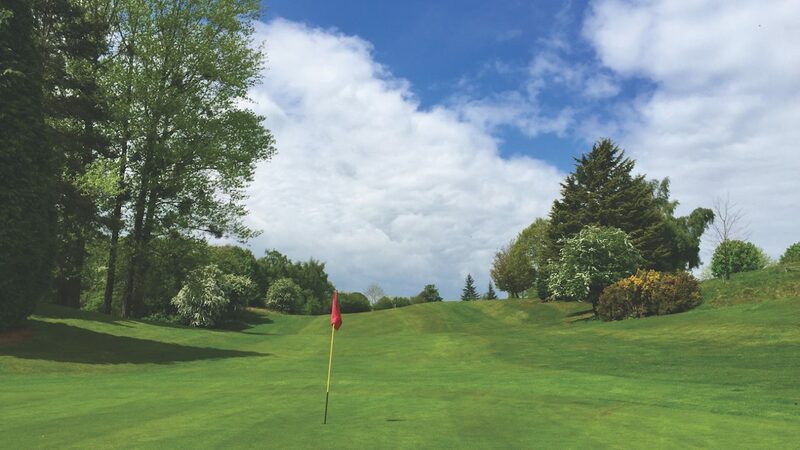 Boasting far-reaching views of the surrounding Herefordshire and Worcestershire countryside, the picturesque 6,005-yard layout represents a great test of golf for all skill levels, with challenges from the first tee to the last green. The breathtaking venue, with its impressive clubhouse, can be enjoyed through a wide variety of summer and winter golf packages, which can be tailored to meet the requirements of the visiting party. Packages combine 18-holes of championship golf with excellent dining options, from a simple bacon roll and coffee on arrival to a more formal two- or three-course dinner. The Herefordshire’s friendly, dedicated hospitality team are always on hand to ensure that your event runs smoothly, leaving you to enjoy all the superb golf club has to offer. 8 miles north west of Hereford.